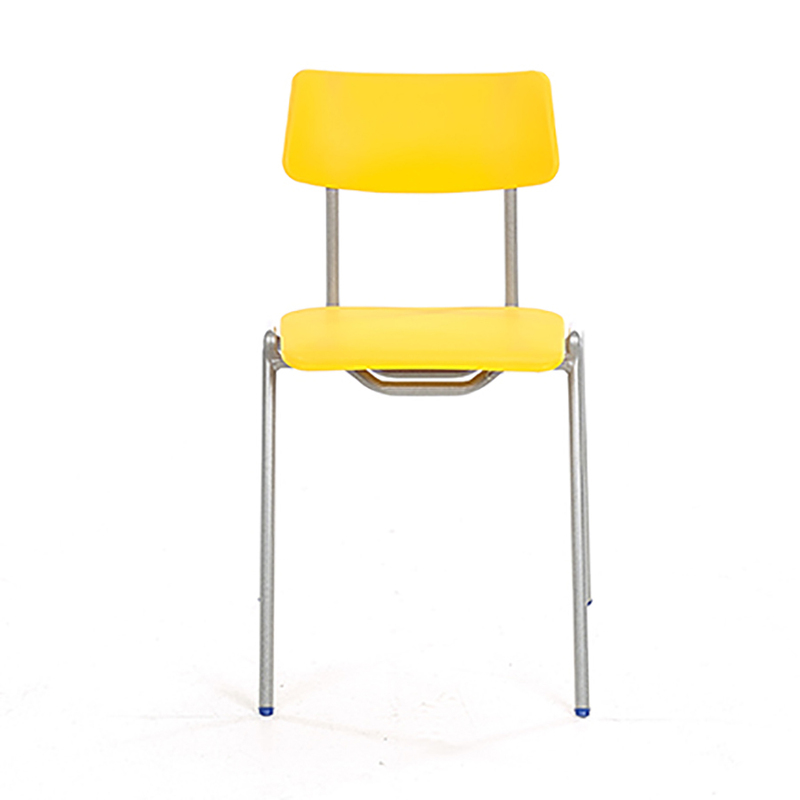 A pack of 10 school chairs. 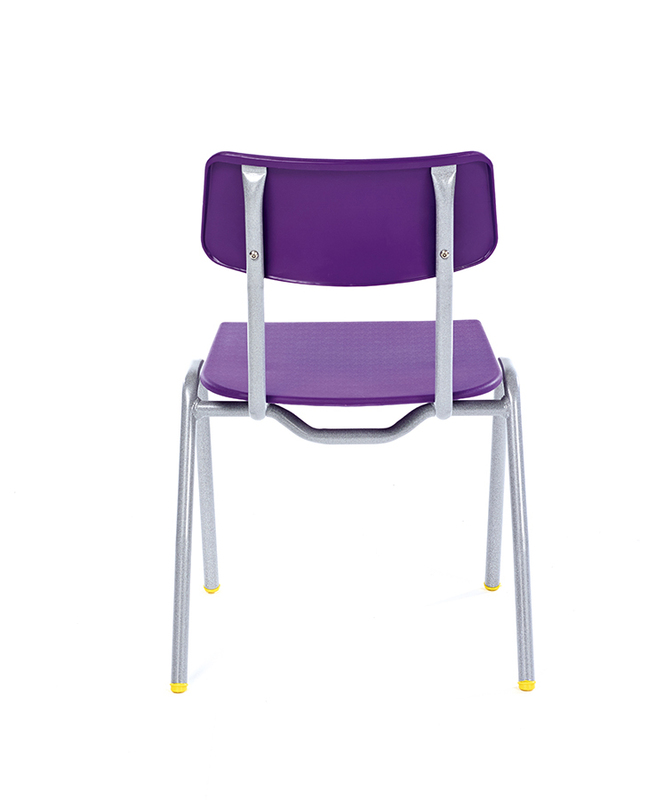 The BS classroom chair features a sleek, strong and sturdy design, with an unbeatable and unbreakable new frame design. Suitable for every day classroom use in schools, pre-schools and nurseries. 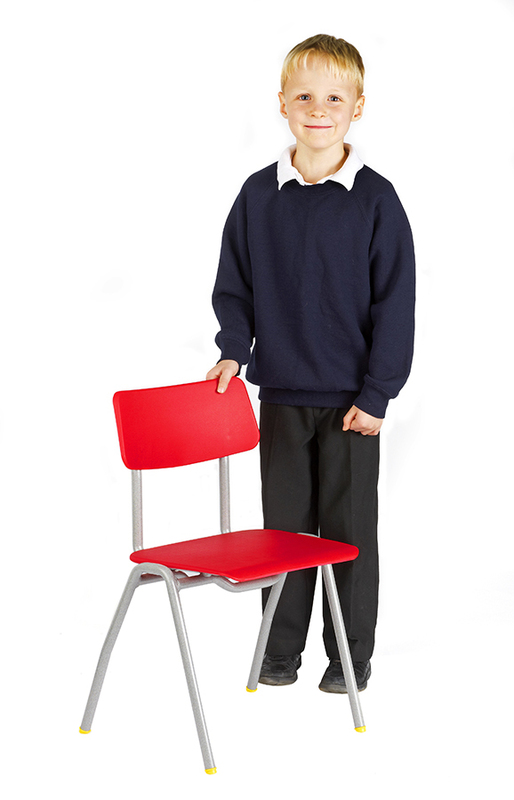 The two piece plastic construction provides excellent lumbar support for children throughout their school day. 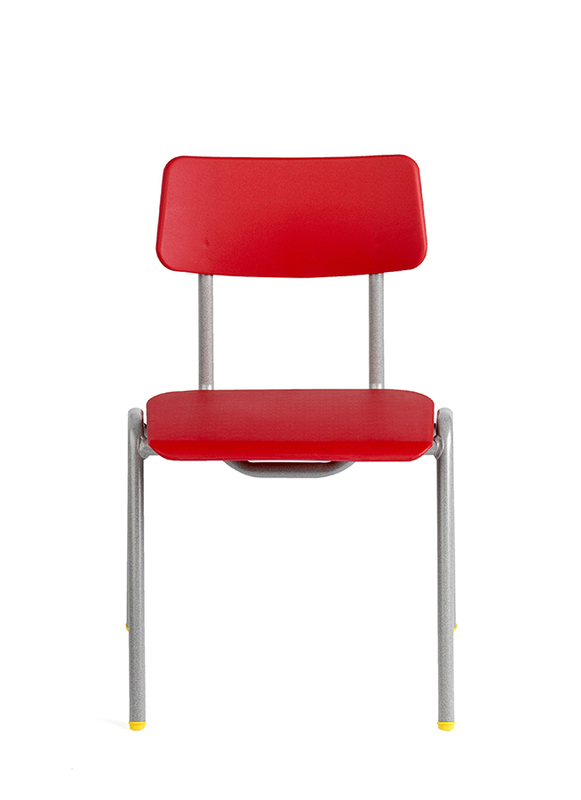 These chairs are stackable up to 5 chairs high which makes them easy to store when not in use. 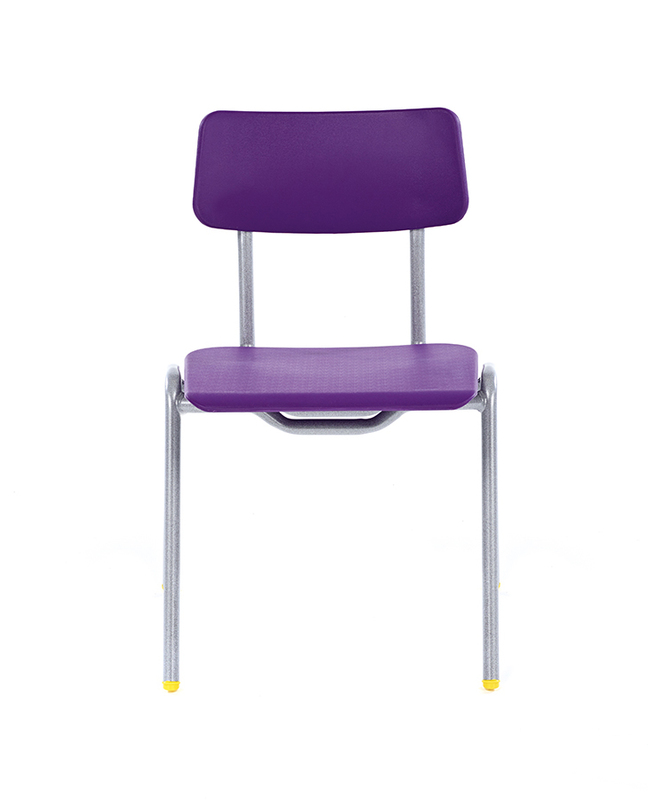 Available in 10 chair colours with a steel frame coated in a durable speckled light grey paint finish. Suitable for a range of ages with 6 different heights to choose from. 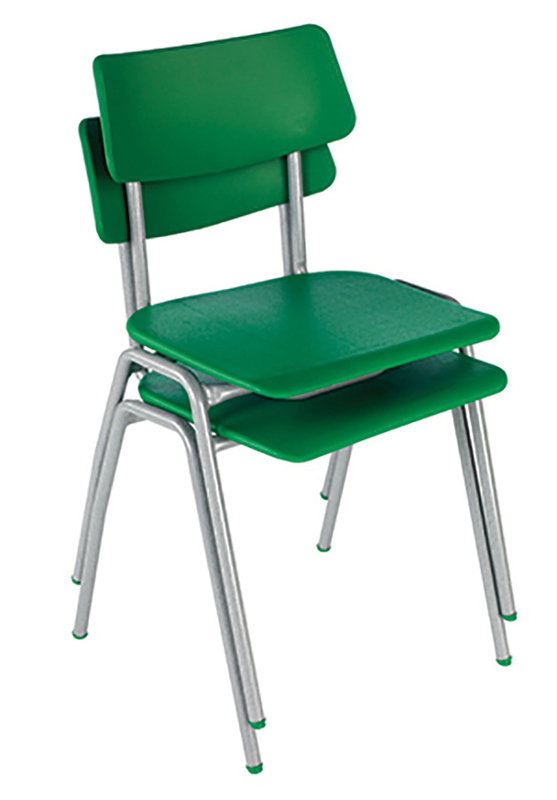 The BS classroom chair comes supplied in packs of 10 in a single colour as standard.